Mark Bologna was born and raised in New Orleans. He grew up in the iconic po boy shop that his parent’s owned for over thirty years, Teddy’s Grill, in the Gentilly neighborhood near the French Quarter. Instead of staying in the city and working at the restaurant, Bologna found work in the financial industry and moved away from New Orleans in the late 90s. When Hurricane Katrina hit in 2005 and the levees broke, not only was his childhood home destroyed from the flooding, but so was the family restaurant. Instead of rebuilding Teddy’s Grill, his parents decided it was time to walk away from the business and retire so they had more time to enjoy their grandchildren. In 2012, Bologna decided it was time to move back to the city after being away for about 15 years; he and his wife had newborn twin girls and they wanted them to grow up as New Orleanians. They also wanted to be closer to his parents. While away, Bologna recalled seeing the news coverage of New Orleans and Mardi Gras and how it was portrayed and perceived outside of southern Louisiana; the footage showed revealers drunk on Bourbon Street and it gave a false image of what it was actually like throughout New Orleans during Carnival season. Bologna wanted to do something about that and wanted everyone to know that there was more to New Orleans than the Bourbon Street the national media outlets seem to always cover. After talking it over with family and friends, he felt that it was time to start The Beyond Bourbon Street Podcast. Producing the shows also became a fun way to counter his day job working at the Veteran Affairs office and a way that he could share his love and interest of New Orleans. With the Beyond Bourbon Street Podcast, Bologna is able to explore the food, places, people, and events that make New Orleans unique along with preserving the stories of the city’s rich history. During each show – currently there are over 80 episodes – he covers a topic with interviews and stories while sprinkling in recommendations and travel tips. Once you listen to a show, you’ll realize that this podcast is not just for those that live in the Crescent City, it’s also for those that are planning their first trip or who travel there multiple times a year. Bologna has turned into one of New Orleans’ biggest ambassadors and you can tell that he is passionate about his city. He uses his platforms to show what’s good and special and why New Orleans is unique – and he’s not just using his podcast to show off NOLA. Bologna also uses his Instagram and Facebook pages to share gorgeous pictures of his travels around the city. These photos will motivate you to get out and see that there is more to New Orleans than that Bourbon Street experience. Where, or who makes the best red beans and rice? I make the best red beans, but since they aren’t available for sale, I’ll go with Cafe Reconcile. They are slightly different – a bit spicier than you might think. When did you learn to make red beans and rice? I grew up in my family’s restaurant, Teddy’s Grill, and learned to make red beans and rice at the restaurant. I was probably 12 years old. On of my first jobs was to sort 50 lb bags of red beans and look for rocks. What does red beans and rice mean to you? Memories of Teddy’s Grill. Preparing the beans in a pot that was taller than me. Serving the same people every Monday for years and years. What’s your process for cooking a pot of red beans? I can’t share our recipe, but it starts with Camellia red bean. Pour them on a tray and look for rocks. Soak them overnight in water, chopped onions. Be sure to include pork with a high fat content, and your favorite seasonings. Cook them the next day. Get them to a rolling boil for about 45 minutes, then simmer for 1 1/2 hours. Stir regularly so they don’t burn. In the best case, let them sit and serve the next day. Reheat on the stove (never the microwave), and resist the urge to add water during the reheating process. If you do, add a tiny bit at a time. What’s the key to making an amazing pot of red beans? The soaking and the pork with a high fat content. The fat helps give it the creamy taste. Do you prefer dried red beans or canned red beans? What do you serve with your red beans and rice? Often nothing, but some good crusty bread goes well. Do you only eat red beans and rice on a Monday? No, but if I am in a restaurant on a Monday at lunch, it is what I’ll order. 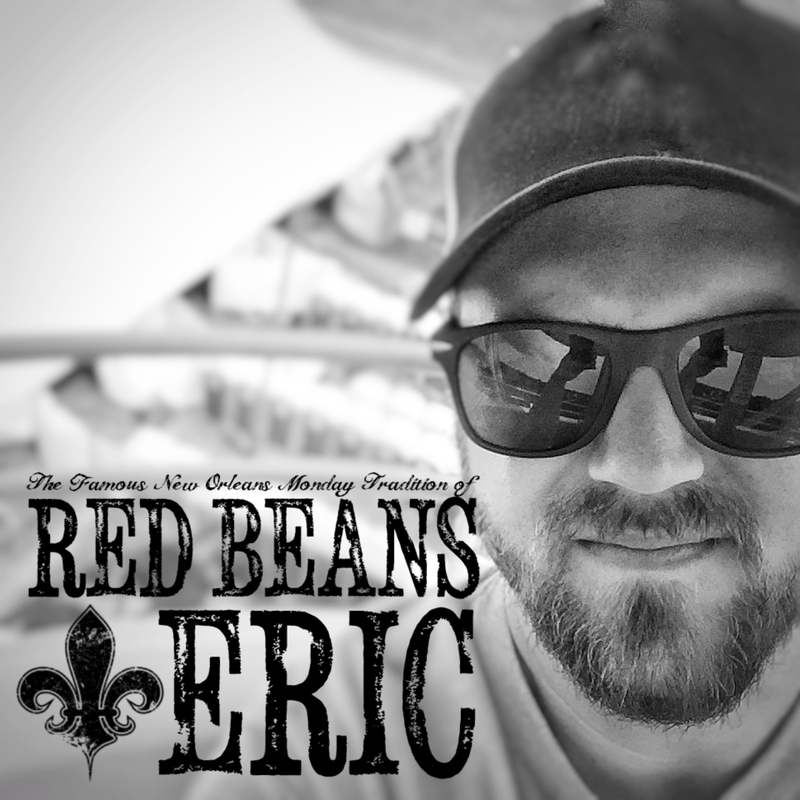 I’m the host of the Beyond Bourbon Street podcast. We release new episodes bi-weekly, so I am constantly working on the next episodes. I am also working with a national publisher to release a New Orleans travel guide, and will have a podcast course available soon. You can find the podcast on Apple Podcasts, Spotify, Stitcher or any podcast app as well as Alexa and our website. On Instagram (@beyondbourbonst) we mostly post images of New Orleans architecture. Our Facebook group, the Beyond Bourbon St Krewe is a great place to ask questions and to share your love of New Orleans. I encourage you to seek out this podcast. It’s a great resource if you’re planning a trip to New Orleans for the first time or looking for a more in depth experience like you’re a local. Mark Bologna has an easy going laid back style that makes you feel like you’re talking to an old friend. He shares a wealth of information and I can’t wait to get back to New Orleans to see everything that he talks about. 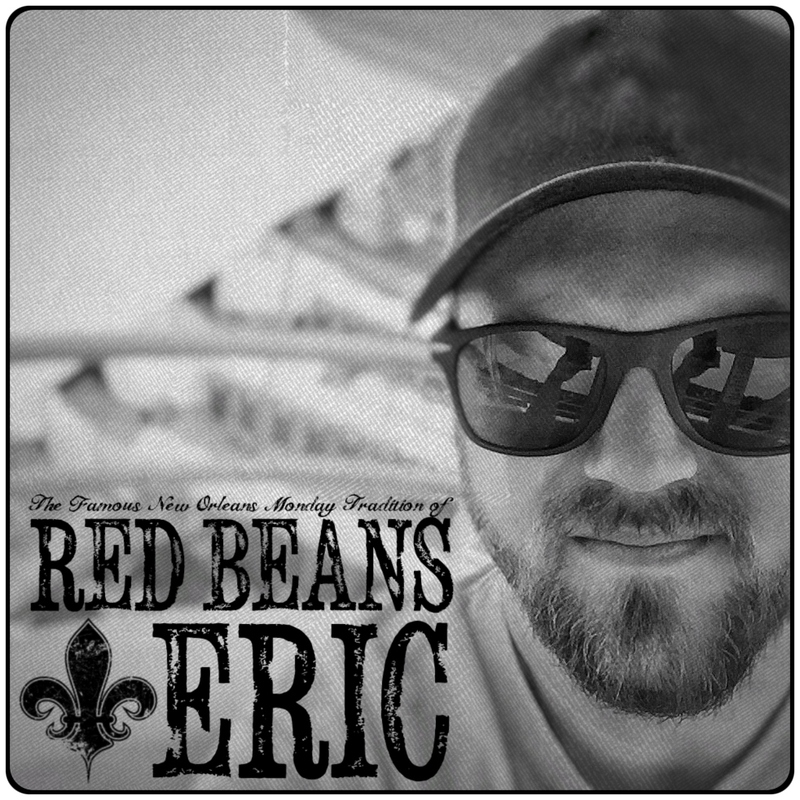 Do you listen to the Beyond Bourbon Street podcast? If so, tell us what you think about it in the comment section below.